Is it the time for you to move out and leave your housing? It is not worthy of attempting to do on your own. You need an end of tenancy cleaning service that you can trust! Better to hire our professional end of tenancy cleaning in SW6, Fulham when you are moving out of a rented house. We comprehend the significance of the end of tenancy cleaning for a moving out tenant before handing it over to the landlord. 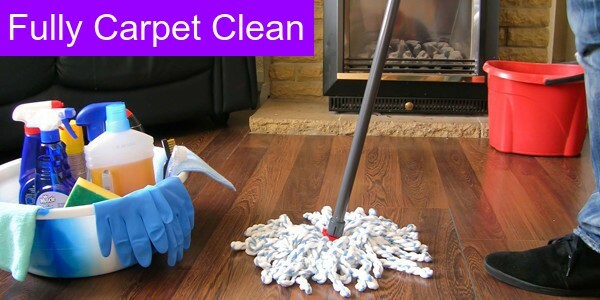 We are committed to our end of tenancy cleaning and guarantee you secure your deposits. When you move into a new home, you wish your home to be cleaned and welcoming. Tenant never wants to move into a house that looks lived in or dirty. As per the tenancy agreement the outgoing tenants must make the home clean and ready before they move out. Cleaning a house or apartment from top to bottom is a tedious task. If you are searching for a stress-free yet the complete end of tenancy cleaning service, then rely on our expert cleaning technicians. Our team will thoroughly clean all your kitchen appliances, windows, bathrooms, and woodwork to make it as new for your landlord or next tenant. Our end of tenancy cleaning team in SW6, Fulham carried out the job with most efficiency and professionalism. Our cleaning technicians are equipped with all the necessary tools, products, and equipment, and also trained in how to carry out the end of tenancy cleaning projects. 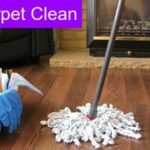 Probably we are only tenancy cleaning company that delivers the high-quality end of tenancy cleaning services in SW6, Fulham. We know what is professional cleaning and we’re proud to stand for what’s affordable and truly best. We provide agency approved end of tenancy cleaning services in all locations at SW6, Fulham UK. We offer great deals and most competitive prices for tenants, landlords or even estate agents. 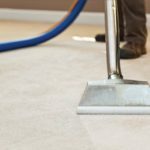 End of cleaning is not just all that we do! 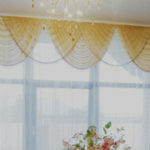 We facilitate you save your time, energy and money by offering budget-friendly end of tenancy cleaning deal you deserve. We appreciate our new customers by offering huge discounts on our end tenancy cleaning in SW6, Fulham and also give many rewards to our existing customers as well. The checklist of our end of tenancy cleaning in Fulham has been appreciated and praised by the leading property firms, landlords, councils, property management ting companies. If you book your move out cleaning with us, you can expect a range of benefits and 100% guaranteed cleaning services for great peace of mind. 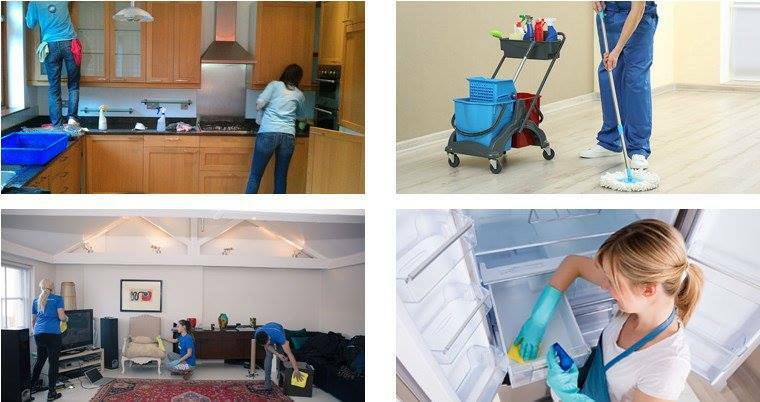 If you are moving and require end of tenancy cleaning service in SW6, then get in touch with our team, and we will offer you an affordable end of tenancy cleaning deals. It will ultimately help you save your time and money! Do you know what end of tenancy cleaning is? Well, it is a kind of service available from our professional end of tenancy cleaning that helps tenants move out freely from their rental house. Anyone that ever lived in a rented property will vouch for how stressful moving out can be! 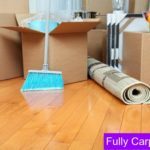 Starting from booking a delivery van, packing, and completing the paperwork, the ultimate thing you want to be worrying about is the end of tenancy cleaning task. Our end of tenancy cleaning in SW6, Fulham eases your job and assists you in getting your tenancy deposit back.